Branding is critical to each and every business because of the overall impact it has on a company and its representation. Branding can change how customers perceive your brand and for customers not currently engaged with your company, branding is the most essential element in terms of driving new business and increasing brand awareness. 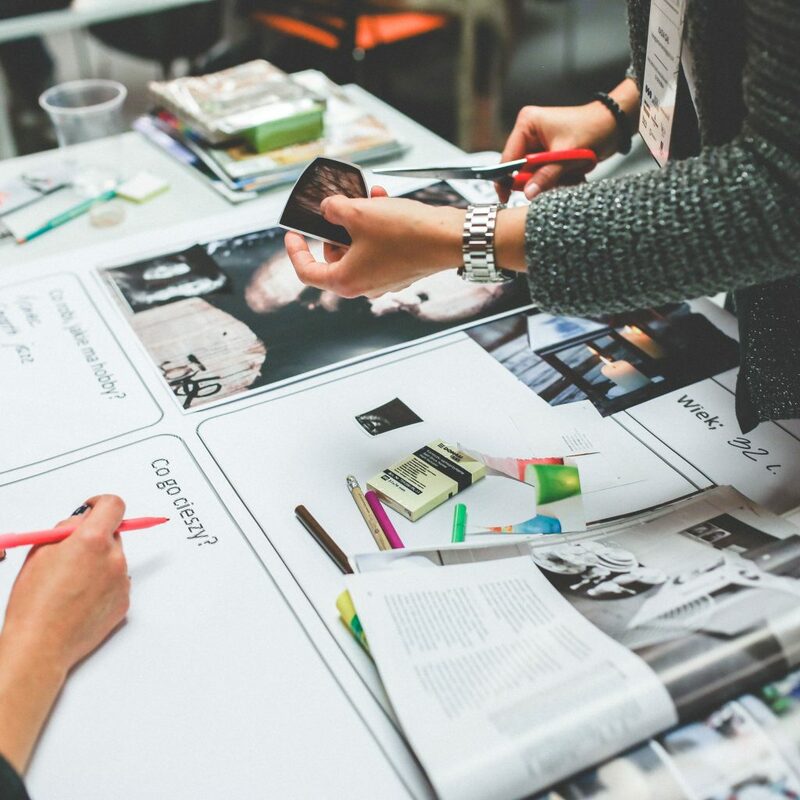 We know that because branding is so crucial when looking to generate future sales, that a strongly cultivated brand image can increase a business’ value tenfold within in the industry. Many companies attempt to scrimp on their branding to divert funding to other parts of the business with drastic consequences long term. 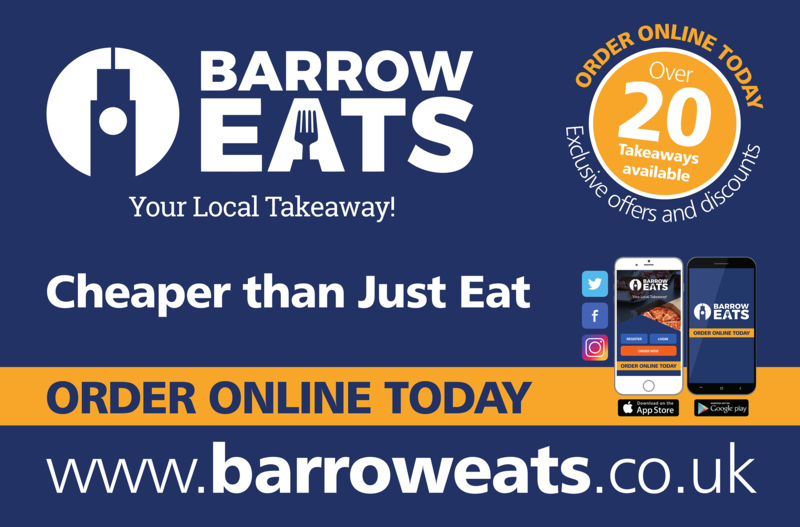 In consultation with our branding and design expert Andrew, you can be safe in the knowledge that your business will be both branded and positioned in the most effective way to drive those sales. 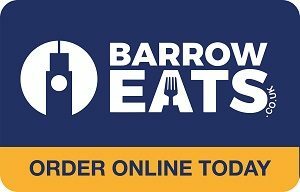 Take a look at the branding package we put together for Barrow Eats.